Behind the music: An earlier incarnation of the New Brunswick, New Jersey, band was called Surgery on TV. 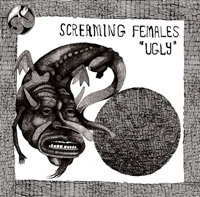 Screaming Females began in 2005, helping to spawn a thriving DIY scene. Check it out if you like: Fiery women rockers like Bikini Kill and Sleater-Kinney.